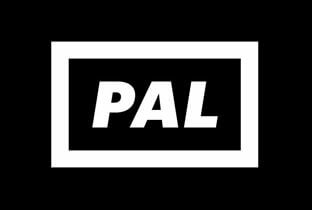 We talked with PAL booker and TILT co-founder Leopold Faerberboeck to get the story behind the much-loved club's new label. Bobbie* taught herself to DJ when Hamburg's scene was "boys, boys, boys." Now she's helping to make PAL the #1 destination for darker and weirder techno. Hamburg's club scene is moving. These are the spaces and places that are keeping the city's nightlife alive in the absence of its most famous club.